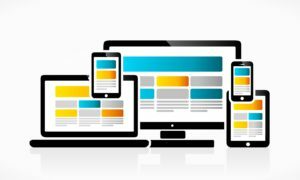 Your business needs a website. But unless you’re in the business of building websites; designing, coding, hosting and maintaining a website for your business requires skills you may not have. Business Online Experts can provide you with the website design and development help you need to have the attention-getting website you need to to attract and win customers. 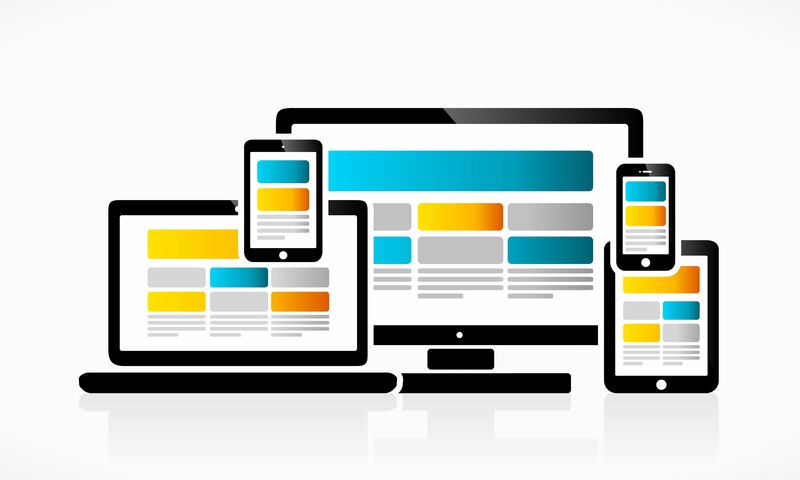 The design and functionality of your website says a lot about your business. Don’t leave your web dev efforts to a rookie. Hire a pro who knows how to build a website specifically for you and your business. Fill out the form below and a Business Online Expert will contact you.